In this post, you will find a statistical presentation of the 23 players picked by Stephen Keshi in Nigeria’s final squad for the 2014 African Nations Championship, also known as CHAN 2014. 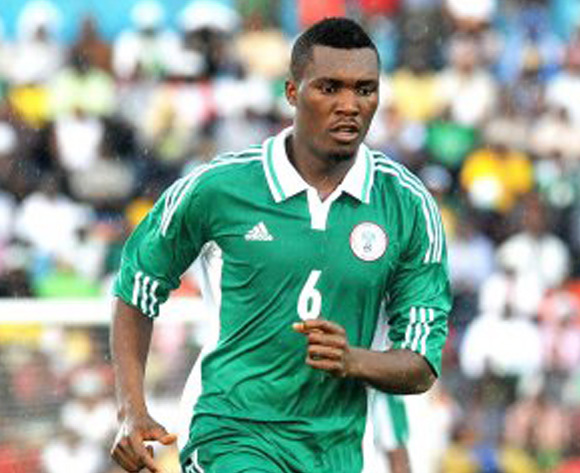 The picture, found on royaltimes.net, shows tough centre-back Azubuike Egwuekwe from Warri Wolves FC. Egwuekwe is the most experienced player in the squad, with 22 full international matches for the Super Eagles, including one goal against Malawi on 09.06.2012.